We’ve teamed up with The Harley Medical Group to bring you a special giveaway! 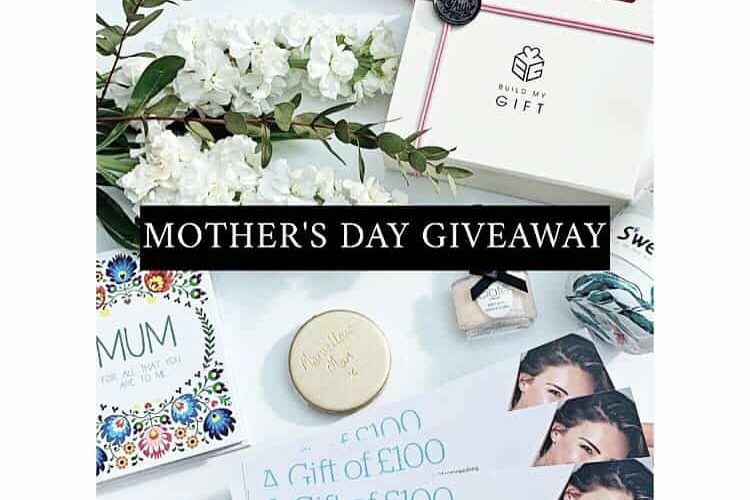 Spend £80 or more on Mother’s Day gifts and you will receive a complimentary £100 voucher towards treatments with The Harley Medical Group. There really is no one more deserving this season, so this year give her more than a last-minute card with your signature scribbled in one corner! The voucher can only be used on laser and skin treatments over £150. Voucher valid for 6 months. Treatments must be booked before 30th April 2019, quoting ‘BMGMOTHERSDAY’ when booking.